League of Legends World Championship was held at Staples Center on October 29, 2016. 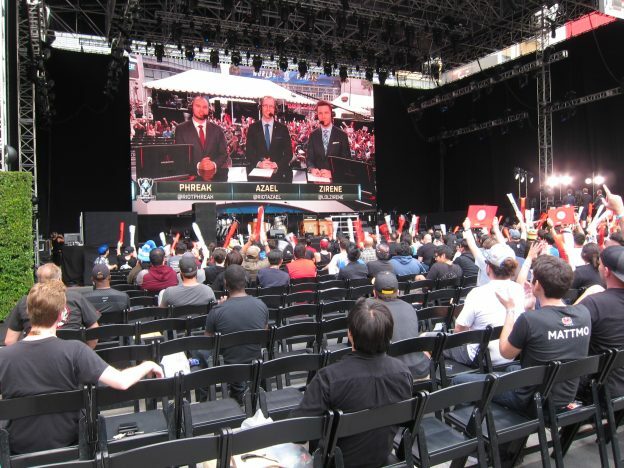 In addition, from October 28th thru the 29th, League of Legends held both a League Festival and a Finals Viewing Party at LA Live. 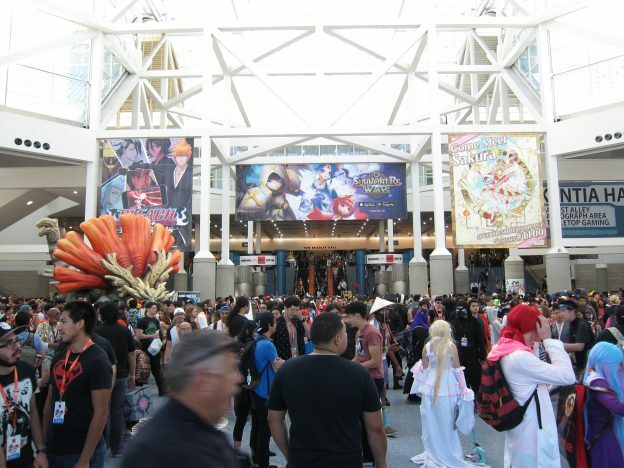 Each day attendees had a chance to experience the Riftwalk, view all-star celebrities game, cosplay showcase, special music performance, simulcast viewing of the World Championship, plus much more. Two high quality, fun filled days for any League fans. This entry was posted in Events and tagged eSports, Finals Viewing Party, LA Live, league of legends, LoL, Summoner's Cup, World Championship, Worlds on October 30, 2016 by [wu-e] Staff. 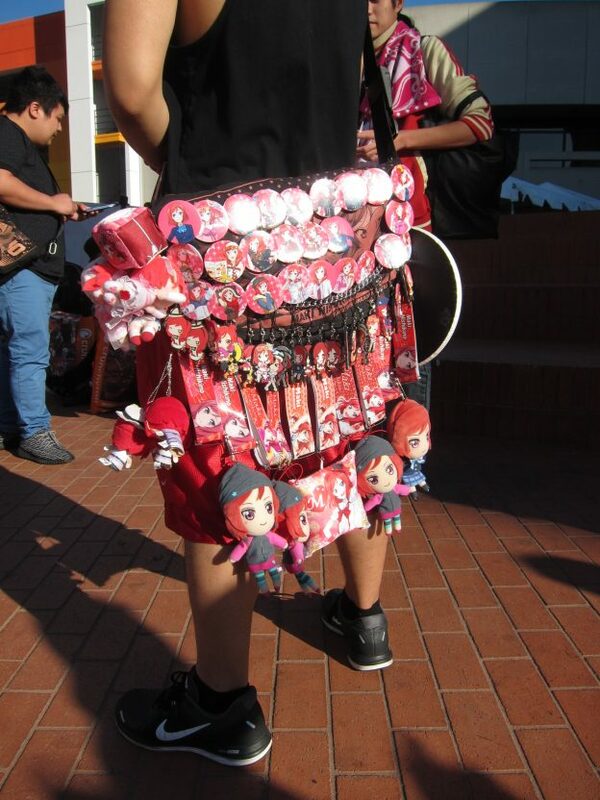 Header photo is fan with a Maki Nishikino ita-bag. Akiba short for Akihabara is the district in Tokyo famous for otaku culture of games, anime, manga. Aniplex’s AkibaFest took place October 15 and 16 at Little Tokyo Los Angeles, California. It featured anime films, guests, music and electronic entertainment and more. An entertaining two days of Japanese pop culture. This entry was posted in Conventions, Events and tagged AkibaFest, Aniplex, Little Tokyo, los angeles on October 22, 2016 by [wu-e] Staff. 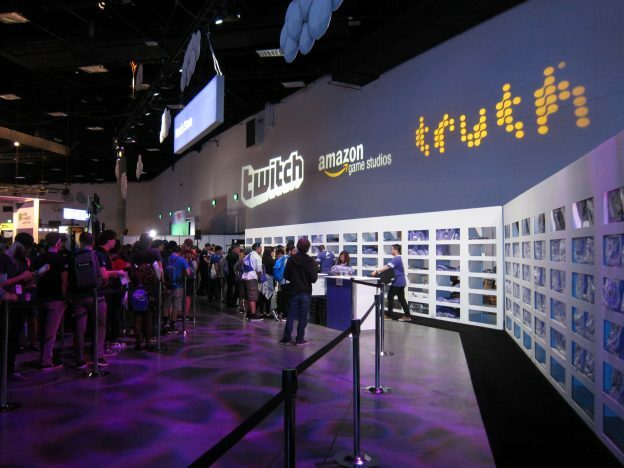 TwitchCon 2016 took place at the San Diego Convention Center from September 30 to October 2. 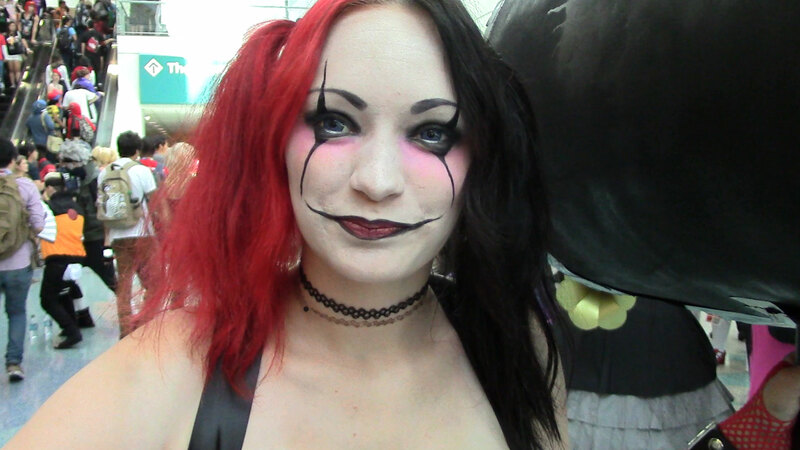 This entry was posted in Events and tagged San Diego Convention Center, twitch, TwitchCon on October 2, 2016 by [wu-e] Staff. 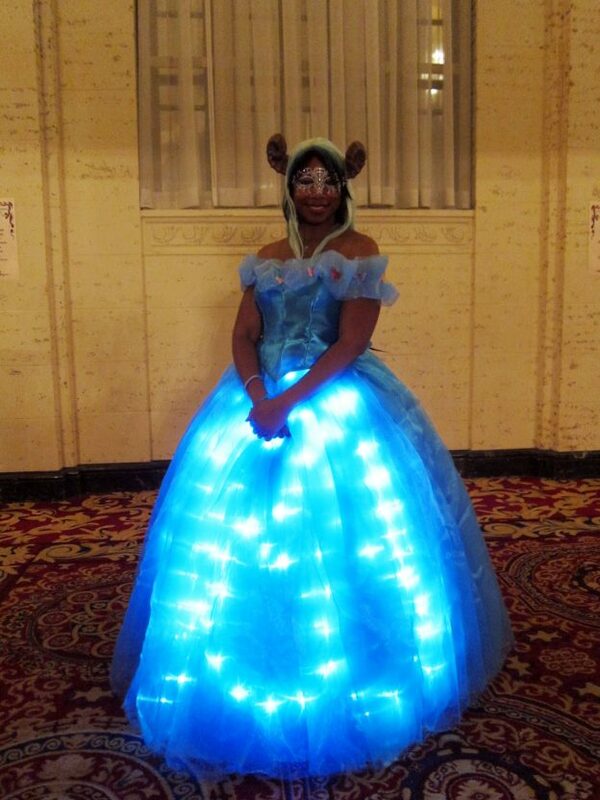 The Labyrinth of Jareth Fantasy Masquerade Ball took place at the Millennium Biltmore. This entry was posted in Events and tagged Labyrinth of Jareth, Masquerade, Millennium Biltmore on August 7, 2016 by [wu-e] Staff. 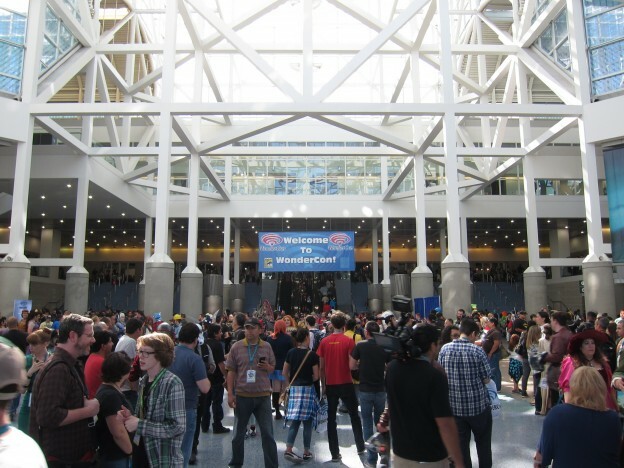 Anime Expo took place July 1 through 4 at the Los Angeles Convention Center. This entry was posted in Conventions, Events and tagged 2016, Anime Expo, AX, los angeles, Los Angeles Convention Center on July 6, 2016 by [wu-e] Staff. Katsucon is an annual 3-day fan convention held in the D.C. metro area for multicultural enthusiasts and entertainment. People from all across North America and the world travel to National Harbor, Maryland to experience one of the top fan conventions in the United States. 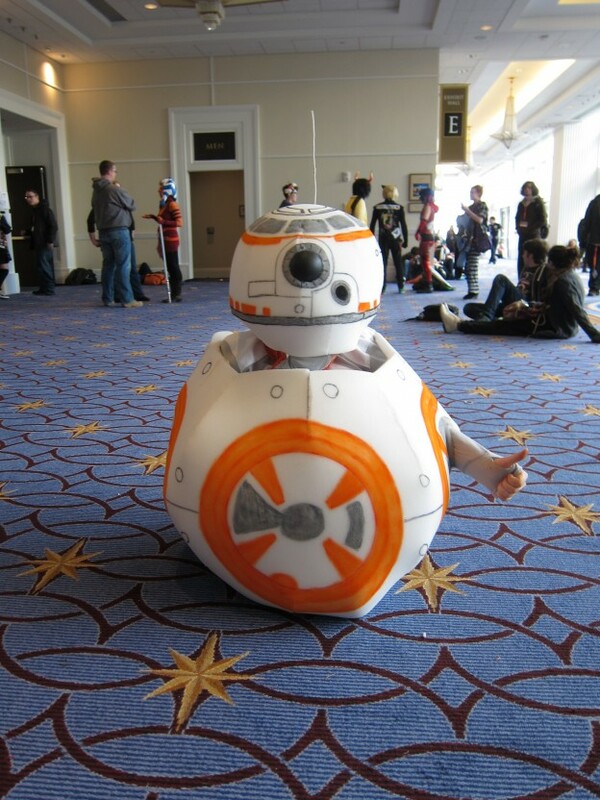 This entry was posted in Conventions and tagged 2016, cosplay, D.C., Gaylord National Resort, Katsucon, Maryland, National Harbor on February 16, 2016 by [wu-e] Staff. 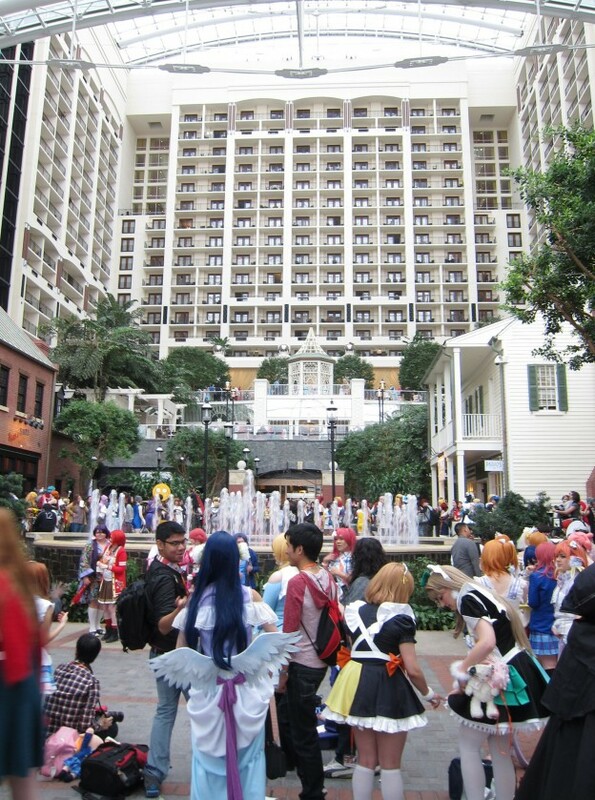 This entry was posted in Conventions and tagged 2016, D.C., Gaylord National Resort, Katsucon, Maryland, National Harbor on February 16, 2016 by [wu-e] Staff. 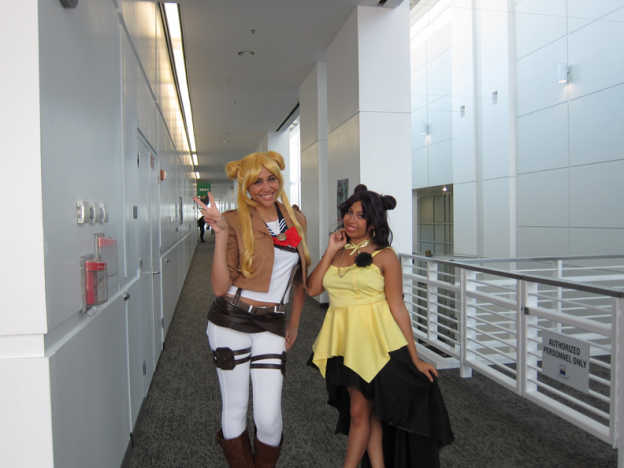 Anime Los Angeles 2016 took place at the Ontario Convention Center and Radisson Ontario Airport. This is Anime Los Angeles first time at this facility. This entry was posted in Conventions and tagged 2016, anime los angeles, Ontario Convention Center, Radisson Ontario Airport on February 3, 2016 by [wu-e] Staff. 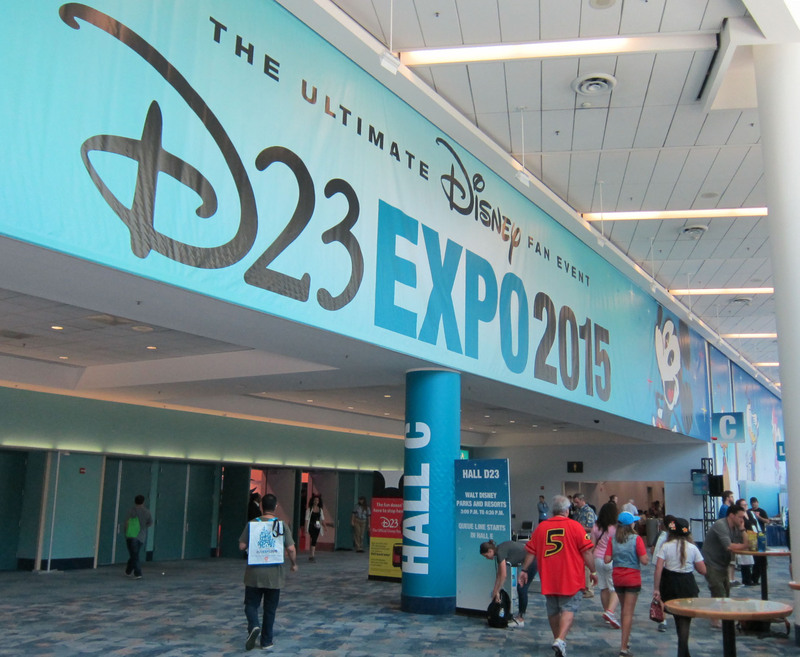 Disney’s D23 Expo was held August 14-16 at the Anaheim Convention Center. This entry was posted in Conventions and tagged Bea Miller, D23, disney, Pixar, Sabrina Carpenter on August 16, 2015 by [wu-e] Staff. 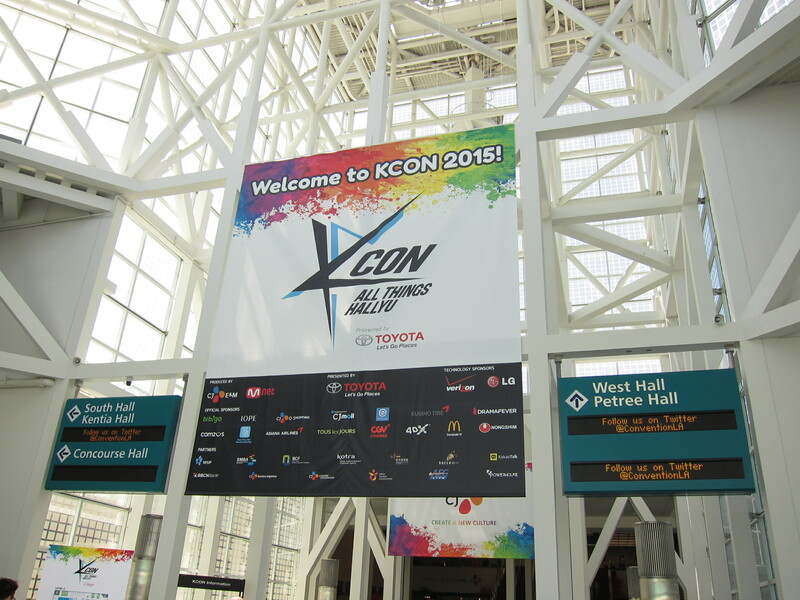 In 2015, KCON moved into the Staples Center and LA Convention Center. Attendees at the convention got a chance to meet celebrities, try out new products, and experience all aspects of the Korean culture. Fans blew the roof off of the Staples Center with some of the biggest names in the Kpop scene. This entry was posted in Conventions and tagged Got7, KCON, KPOP, LA Convention Center, Monsta X, Roy Kim, Sistar, Staples Center, Super Junior on August 2, 2015 by [wu-e] Staff.